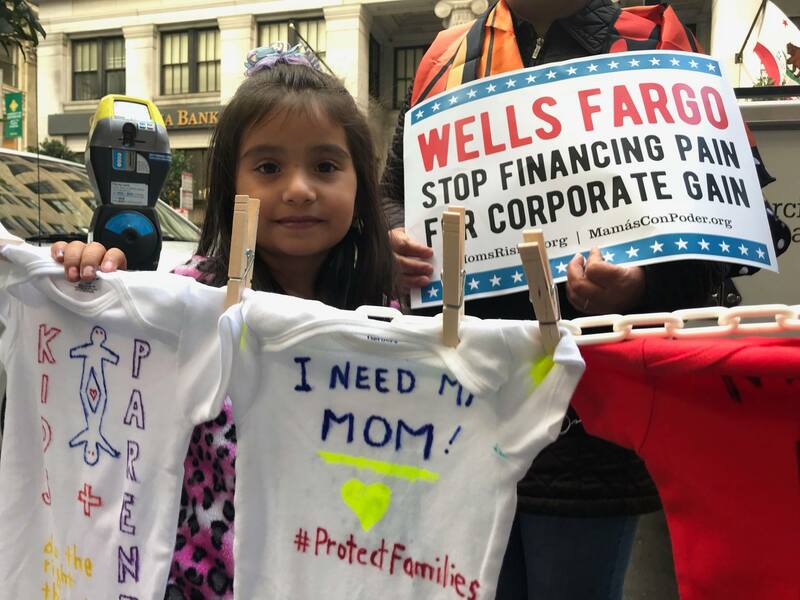 MomsRising.org | Wells & Chase: Show Love this Valentine’s Day - Break Up with Private Prisons! Two of the private prison industry leaders, CoreCivic and GEO Group, depend on funding from banks like yours to conduct their day-to-day business operations, finance new facilities, and acquire smaller companies. A 2016 analysis of U.S. Securities and Exchange Commission (SEC) filings over the prior 10 years reported that Wells Fargo and JPMorgan Chase, among others, have played a large role in financing these debts. In doing so, Wells Fargo and JPMorgan Chase are complicit in and profiting from mass incarceration and the criminalization of immigration. [3,4] We demand that you stop financing CoreCivic and GEO Group. Are You A JPMorgan Chase Customer?